It’s hard to believe that the boys have only had one-to-one access to their own iPad or laptop at school for less than half a year. Things in Primary have gone very smoothly and it's time for an update about some of the applications the boys have been using in their scheduled ICT classes and at other times throughout the day. Creating: Students create original works that show their knowledge, understanding and/or personal expression. Form 1 boys had many opportunities to express themselves using the Toontastic and Kabaam applications. Toontastic reinforced what they'd learned about story arcs. The app guided them to introduce their setting and characters and then describe a conflict, elevate the challenge, reach a height of action and then resolve the problems. Students selected characters, moved them around on the screen like puppets, selected background music and recorded their own voice to create a video. They then practised many of the same skills by creating comics using Kabaam. Collaborating: Students work with others using digital tools to support individual learning and contribute to the learning of others. Through Google Apps for Education, boys in Form 4 have used Google Drive to complete word-processing and presentation assignments online. Google Drive allowed boys to learn how they can create documents and presentations and easily share their work with a partner or small group and work together on one product. They could each complete their section of a project and provide feedback on other sections in real time and not have to email documents to one another. They were also able to share their work with their teacher for feedback and/or evaluation. Communicating: Students present content to various audiences using a range of media and formats. One of the first lessons the boys in Senior Kindergarten had with their iPads involved asking others for permission before taking their photograph. Since the boys are just learning to write, using the iPad camera has become a key component of many SK learning engagements. The boys have taken photos of everything from the “galimotos” they built to the pictures they'd drawn about the celebrations. Using the 30 Hands app, they were able to record their voice, add a verbal description of their work and export the image and audio together as a movie. Organizing: Students use productivity tools and systems for personal organization. Boys in Form 2 have used an app called This Week’s Words to keep track of and practise their individualized spelling each week. They've also recently downloaded texts such as their math journals on to their iPads to take advantage of the iPad feature that reads a text out loud. This allows boys to independently determine how they best learn and access information using formats (written or oral) that work for them and allow them to focus on the tasks they need to complete. Investigating: Students conduct purposeful inquiry by gathering, evaluating and organizing information. Form 3 boys used their iPads to research the animal they were studying and its habitat during their "Sharing the Planet" unit. The boys used their iPads to access BrainPopJr.com, a website that offers short educational videos and other games and activities on a wide variety of topics. They used this site to watch videos about their animal’s habitat. They then used a database called PebbleGo.com to gather more information about their animal. They were even able to access live animal webcams to observe animals in the wild and in captivity through explore.org. Responsible Digital Citizenship: Students practise safe and ethical behaviour. Form 5 boys learned that not everything you find online is copyright-free. When you do a Google search for an image, you find out where the images are located but not whether the photographer intends to be paid for his or her work. As the boys worked on creating slideshow presentations, brochures and billboards for their units of inquiry, they diligently used sites such as veezzle.com to search for images that they knew were free to use or share. There's no doubt your son has mentioned the Primary Years Programme (PYP) Exhibition to you at home, and perhaps some family meals have been the forum for discussion of current events and issues in which your son is interested or passionate. Form 5 boys have spent one period per cycle talking about the PYP Exhibition since early October. The exhibition is the collaborative, student-directed, research-based, action-oriented culminating activity of the PYP that synthesizes its essential elements. Students demonstrate the attributes of the IB learner profile and share their learning and knowledge with the school community. 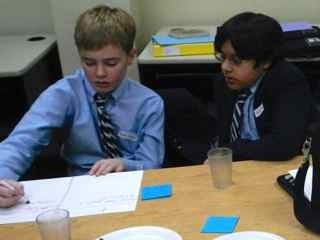 This year boys are exploring the transdisciplinary theme of "Who We Are." Description: An exploration of the nature of self, our beliefs and values, of personal, physical, mental, social and spiritual health; of our families, friends, communities and cultures; of our rights and responsibilities; of what it means to be human. and unite with their school community to apply, take action on and celebrate their learning. The boys have thought about issues that they care about and why they care. They've dissected the "Who We Are" theme and sorted possible topics connected to the transdisciplinary theme. They're thinking about what action is and they've written action statements and discussed types of action. Mrs. Love has shared resources during some library periods which may help boys determine possible issues to explore. She's also assembled bins of books for each classroom based on each class' list of issues it cares about. This phase of the exhibition is referred to as "front-loading." 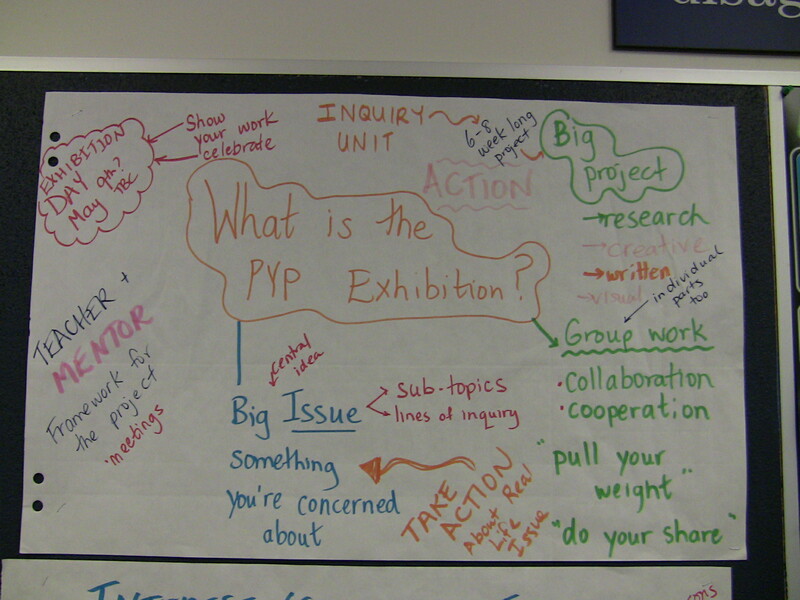 The real PYP Exhibition work will take place between the week following March break until May 9. Attendance during that time is especially important, as boys will work in small collaborative groups and most of the work happens at school. 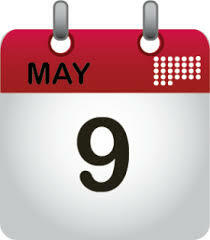 We'll celebrate the work that the boys have done from 1 to 3 p.m. on Friday, May 9. Please plan to attend for the entire afternoon. We'll host a parent information session focussing on the PYP Exhibition on Tuesday, March 4 from 8:30 to 9:30 a.m.in the library back room. RSVP to djojic@ucc.on.ca if you plan to attend. We're all excited about this year's PYP Exhibition process and look forward to seeing where your sons' interests will take us. Tomorrow will be a casual dress day. Each student is asked to bring in two dollars (or more) and the proceeds will go to Spread The Net, an initiative by Plan Canada. The goal is to save children in Africa from the possibility of being infected by malaria, a disease that's transmitted among people through mosquitoes and is most common in Africa. The idea for this fundraiser was initially presented by Sahir Farooq of 6M. The most simple way to stop the transmission of malaria is by having a bed net. One bed net can keep a child safe for three years. Each bed net costs $10 and will go to families in Zimbabwe. Rick Mercer Report is going to film a segment at the school that donates the most money. So far, the winning school has raised $7,100. We're confident that UCC has the power to help the world. 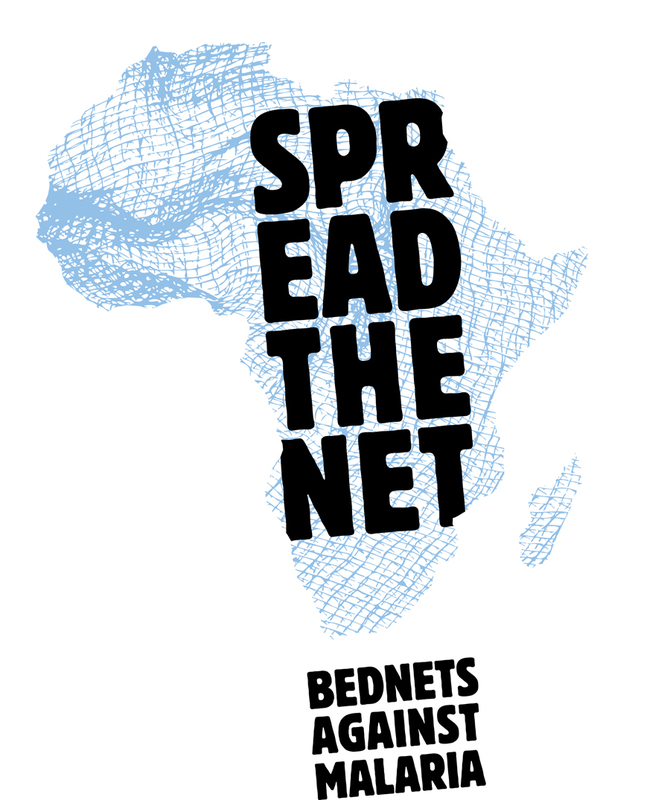 One net for $10 saves lives. The Prep will host a worshop on raising sexually healthy children on Wednesday, Feb. 26 that will be facilitated by Jennifer Paterson, a sexual health promoter with Toronto Public Health. The goal of this two-hour workshop is to give parents and caregivers the tools, knowledge and support they need in order to foster healthy attitudes about sexuality in their children. 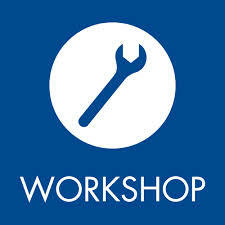 The workshop will run from 7 to 9 p.m. in the library and is open to all Prep parents. Please contact health and life skills coordinator Jill Stewart at jstewart@ucc.on.ca if you're interested in attending the workshop. Join the cast and crew of more than 80 boys from Forms SK to 7, as well as girls from The Bishop Strachan School, in an evening of drama, dance and music as they present Peter Pan. 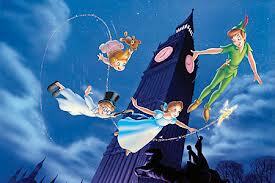 Peter Pan originated as private entertainment invented for one particular group of children. By 1898, James Matthew Barrie was a popular, established British novelist and playwright in his late thirties. Barrie walked in Kensington Gardens every day with Porthos, his St. Bernard dog. The Davies family boys also visited the Gardens for their daily walk and it was there that the remarkable friendship between the 38-year-old Barrie and his “lost boys” developed. For the boys, he quickly became the most exciting part of their daily excursions into Kensington Gardens. He could tell stories which completely captured their imagination: Long rambling adventures in which the boys were cast as heroes, with Barrie and Porthos also taking part. The Barries’ country cottage stood in the middle of thick woods on the shore of a small lake and Barrie and the older boys spent their summer days exploring the area and populating it with exotic characters. The stories from Kensington Gardens now included pirates and Indians. The woods and the lake became the setting for colourful adventures involving shipwrecks, hut-building and daring rescues, all of which could now be enacted instead of merely related. Peter Pan will be presented on Thursday, Feb. 20 and Friday, Feb. 21 at 7 p.m. in Weston Hall. A ticket order form is in the download above. 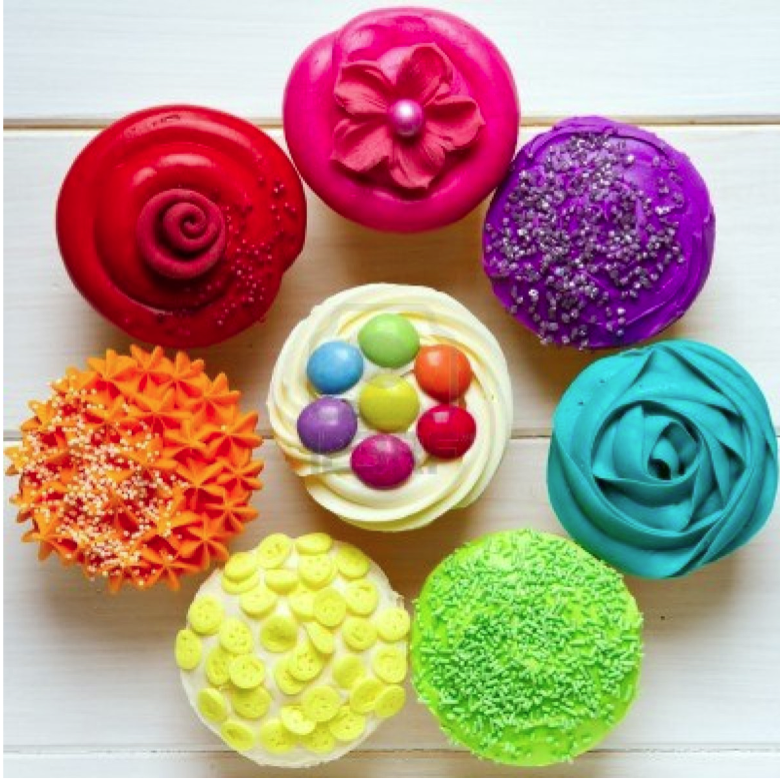 The annual Prep bake sale is on Thursday, Feb. 6 during morning recess. The boys would love for you to bake their favourite nut-free treats and help make this a huge success. Please drop off baked goods outside the Prep on Feb. 6 between 8 and 8:30 a.m. Volunteers will be on hand outside to collect them. Don't forget to send your son to school with a toonie. Proceeds will go towards the Prep wish list. The Prep Parents' Organization appreciates your support. Upper School chicken keepers Andrew and Matthew Patel, received a by-law violation notification from the City of Toronto on Nov. 19 advising them that they had three days to remove their hens from their family’s backyard. Using the political finesse that they've learned from being active in municipal politics for several years, the Patels successfully negotiated an extension of the deadline from three days to three weeks and, finally, three months. With the final deadline of Friday, Jan. 31 looming, they're exploring possibilities of changing the by-law through the judicial system, continuing to do research and connecting with well-known urban activists such as Lorraine Johnson. The Eco-Warriors, Mr. Babits and Ms. Kastelic held an emergency meeting with the Eco-Warriors on Dec. 2 to figure out how to best support the Patel brothers. The Eco-Warriors fine-tuned their action plan for the Prep Urban Chicken Coop (P.U.C.C.) campaign and came up with several sub-committees to work on specific actions around raising awareness. Raise awareness about the campaign among students, teachers and parents through articles, assemblies, class presentations and other events. 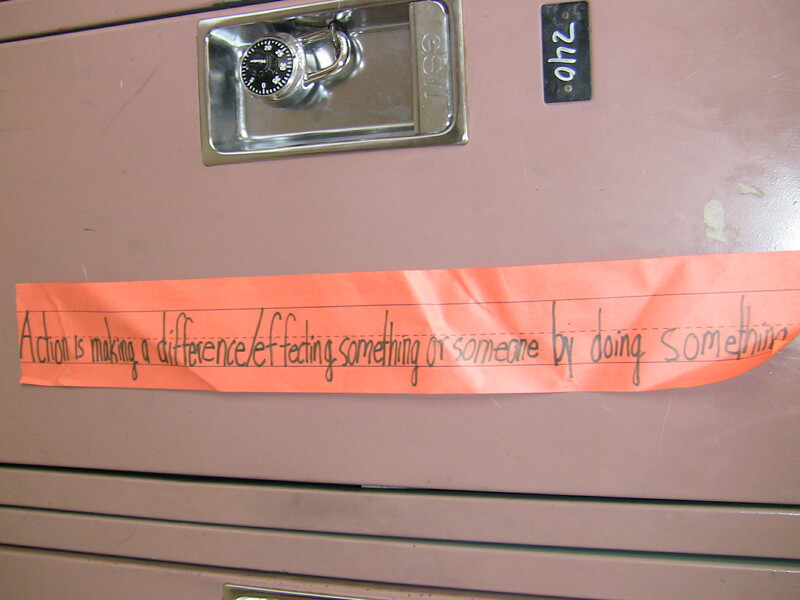 Produce a letter of support for the campaign with signatures from Prep students, parents and staff and faculty members. Submit a report to the City of Toronto by June that explains the possible benefits and logistics of keeping urban hens at the Prep. Apply for an exemption to Toronto Municipal Code, Chapter 349, Article II that prohibits the keeping of hens in the city. Check out the bulletin board in the Prep science hallway for more information and an up-to-date timeline of what the Eco-Warriors have achieved so far on their journey with the P.U.C.C. campaign. The Prep Parents' Organization (PPO) invites all Prep parents to become active volunteer members of the Upper Canada College community. Please see the download information letter here. Nominations for the 2014-2015 PPO steering committee are being accepted as of today. If you would like to volunteer, please fill out the self–nomination form and nominate yourself by submitting it online. 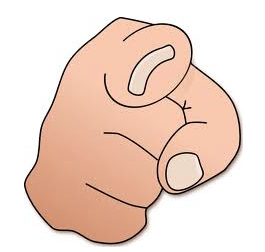 If you prefer, you may pick up a form from the Primary office or print it from the download above, complete it and return it to my attention in the PPO mailbox. The PPO steering committee meets monthly during the school year. Next year’s meetings will be held on the thirrd Thursday of every month at 8:30 a.m.
on the self-nomination form, descriptions of which are in the PPO Volunteer Handbook. You're more than welcome to contact me at jody@thehowes.ca for more information, or please consult the PPO Volunteer Handbook, the PPO section on the UCC website or speak to any PPO steering committee member. Click here to see the Primary assembly video.